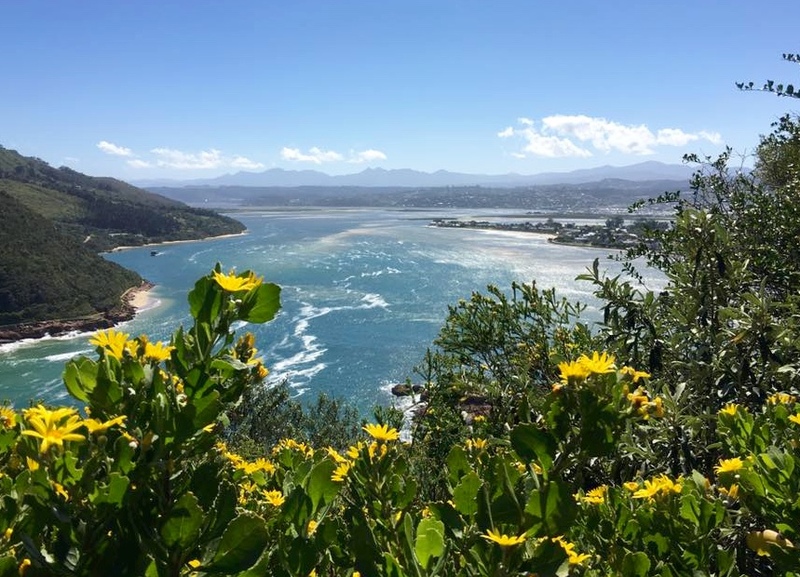 In a matter of weeks, we commence the return-journey to beautiful Knysna. What better time to reflect on why Africa has captured the hearts of so many, including ourselves. 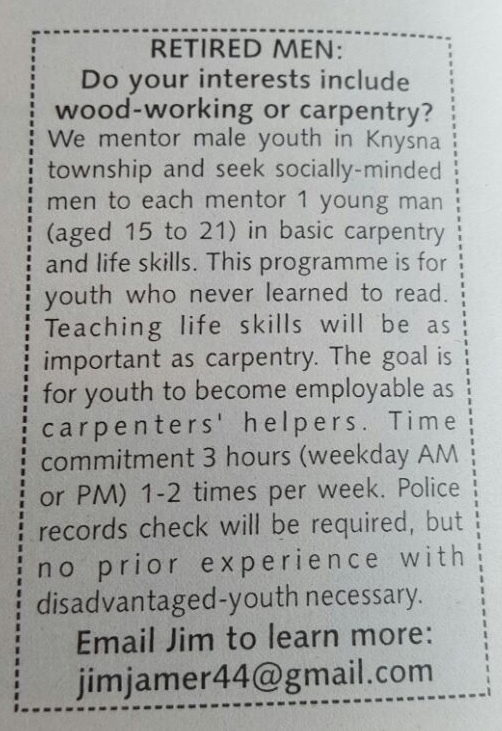 Carpentry-Mentorship Initiative: Last week we commenced the search for adult mentors using social media, letter-to-the-editor of the local Knysna newspaper, and advertisements (see photo) in the weekly issue of Knysna ‘Action-Ads’. The youth we have identified for this initiative are not ready for employment, or on-the-job training, and are best-suited to a mentorship relationship. 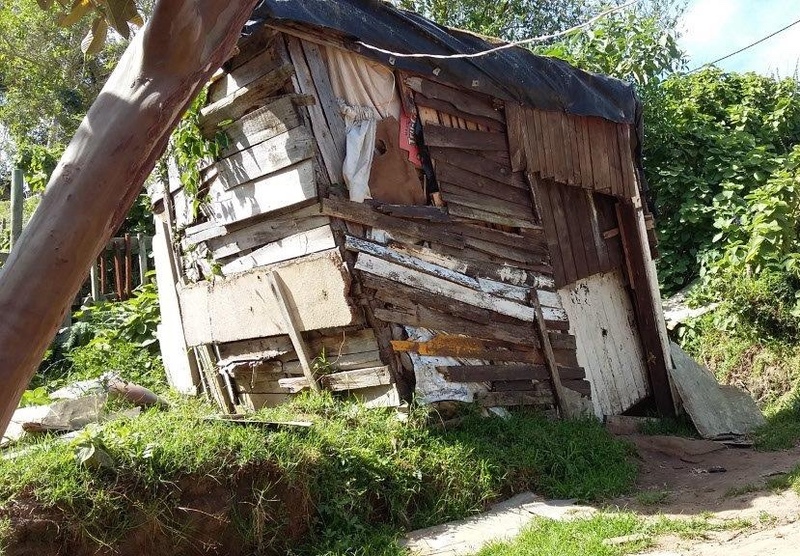 This entry was posted in Education, Knysna, Mentorship, Uncategorized by Janet & Jim. Bookmark the permalink.